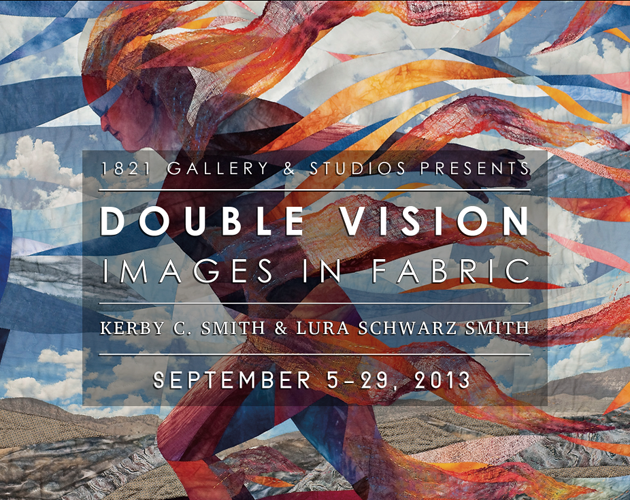 A duo art show, “Double Vision: Images in Fabric” by Kerby C. Smith & Lura Schwarz Smith will be shown at Gallery 1821 September 5-28, 2013. 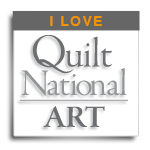 The gallery is located at 1821 Calaveras St., Fresno, CA. 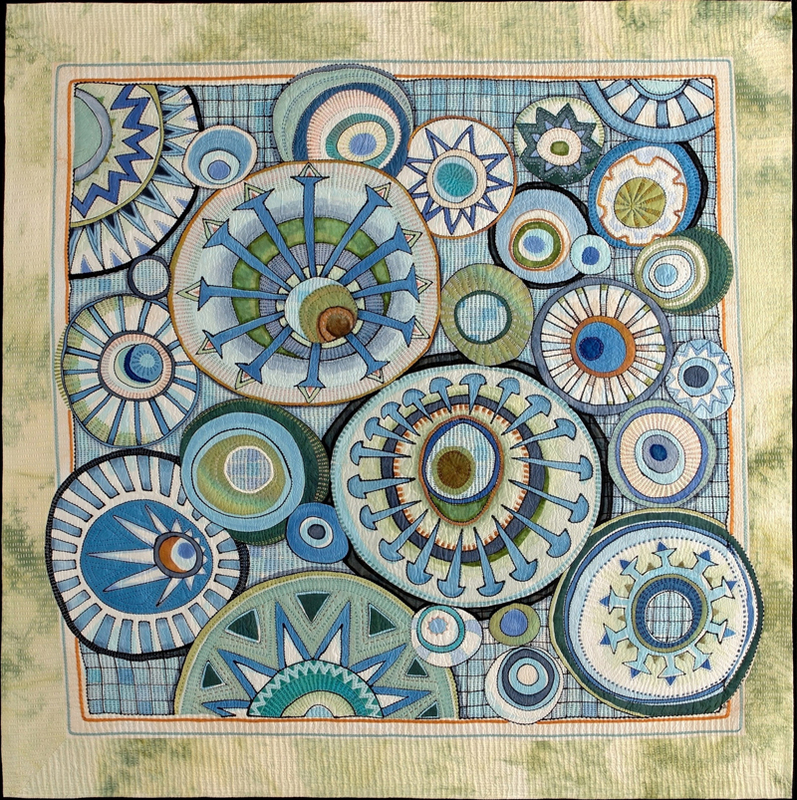 Opening reception, Sept. 5th 5-8 p.m.